When Nathan Sykes isn't releasing incredible covers, he's dropping some MAJOR news! 4. 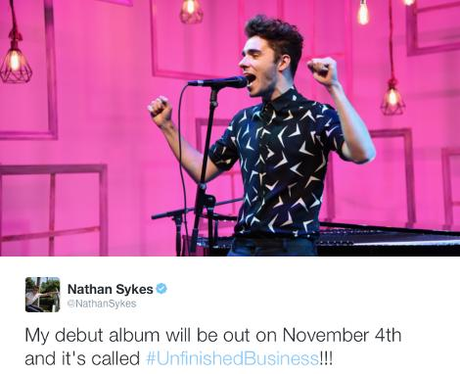 When Nathan Sykes isn't releasing incredible covers, he's dropping some MAJOR news! The EUROs. The Olympics. Both of those events this year don't excite us as much as the news of #UnfinishedBusiness!